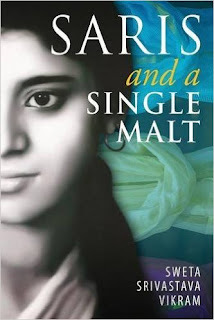 Sweta Vikram's latest chapbook Saris and a Single Malt echoes the grief that's universal but at the same time unique to each one of us. It is a heart wrenching read. The poems are filled with anguish but at the same time beautiful. your very own mnemonic device. and then forget what it was you needed to remember." 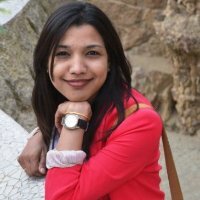 the scent of your memories"
"I can't wear white, my bleeding heart will ruin it"
Pain is perceived as dark but somehow Sweta manages to share with us the various colours of an emotional trauma. In the beginning the poems are more subtle but teeth clenching. We await to hear the news with the poetess. The middle section poems are fiery, angry, confusing and passionate whereas the last section draws to a conclusion where we see the change is evident due to loss. Words cannot explain such feelings to the fullest but they can paint a picture. Sweta once again creates a very visual painting in this new book. We are pleased to announce that we are organising a Tea with VAANI. The event is part of Redbridge Celebrating Black History Month. The event consists of Poetry reading, discussion and Q&A. Our chief guest is well known Poetess Shanta Acharya. 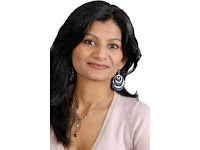 An internationally recognized poet, Shanta has published five collections of poetry. 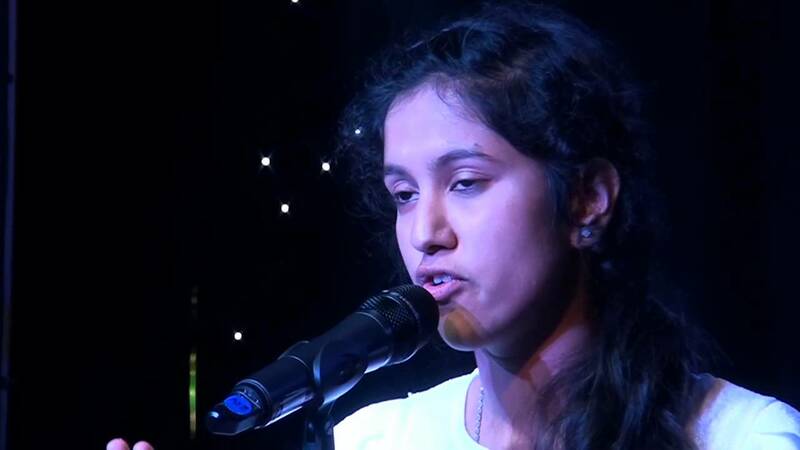 Her poems have been widely anthologized appearing in major publications in the USA, UK and India. 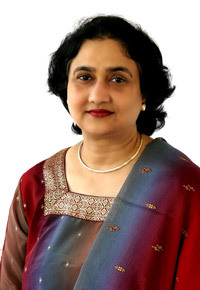 To know more about her please visit her website here. We would like to invite people both young and old to come and read their original poetry on the evening. Please contact Smita on info@vaani.org to book your place or if you are interested to read. Timely arrival is necessary to enjoy the evening to full. CONGRATULATIONS to those who won an Award and also to those who PARTICIPATED. THANK YOU. And we hope that you join us again next year. I hope you are well and your week is going as planned. I'm back to remind you that there are just two days to go for VAANI Culture Night. If you haven't bought your ticket yet please buy yours now. Due to limited seats available to us and most of the tickets already sold, the chances of tickets available on the door are fairly slim. This is the time to reveal the names of the VIP guests we are expecting this year. We have Radhika Iyer of NDTV, Poonam Joshi of ABP News (STAR TV), Redbridge Deputy Mayor Cllr Zulfiqar Hussain along with the Deputy Mayoress Ms Shehla Hussain (daughter). We have a heart throbbing Dance Competition lined up for you. The guest Judge for Dance competition is Honey Kalaria of Honey Kalaria Dance Academy. Please make sure you arrive slightly before time to collect your ticket receipts as we would like to start the program at 7.00pm. We have over £500 worth of Gifts to give away in Raffle. I'm sure you do not want to miss this fantastic fun filled exciting evening so please get in touch NOW! If you have made a payment into VAANI's bank account but haven't received a confirmation please contact me ASAP. 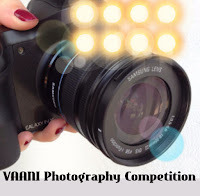 Visit us at www.vaani.org and like our page on Facebookwww.facebook.com/vaani.org . Venue: Ursuline Academy Hall, Morland Road, Ilford, IG1 4JU. PLEASE BUY YOUR TICKETS IN ADVANCE . On the door ticket price £7.00 per person for ages 5+. Advance ticket price: £5 per adult, £10 per Family includes 2 adults and 2 children up to 15 years. Children under 5 years are FREE. Reference: VCULT followed by number of tickets paid for. Please do not hesitate to contact myself or any of the committee members if you have any queries. You wouldn't want to miss the night full of fun and entertainment! Buy your tickets RIGHT NOW to avoid disappointment. We have LIMITED seats and tickets are going fast. Food stalls are open throughout the evening. Only a few will be available at the door. On the door ticket price £7.00 per person for ages 5+. The wait is over. 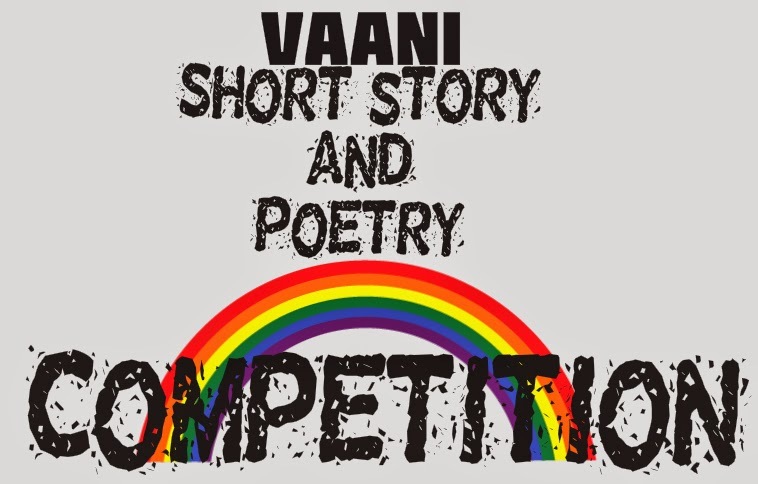 VAANI Competitions 2016 is here again! On Saturday 25th June 2016 have a Family FUN Day Out with a difference. With yummy FOOD STALLon hand selling all food items in only £1, please do not forget to bring loads of change with you. Also, remember this is the best chance for you to buy your tickets for the 9th July 2016 Culture Night/Award function. Tickets are going fast so grab yours ASAP. REMEMBER ticket price on the door is £7 per person while Advance ticket is £5 and advance family ticket is £10 includes 2 adults and 2 children under 15 years of age. Please check the timings of the competitions and the RULES. If you haven't registered yourself yet please do so today or just drop in on Saturday. LATE arrivals may result in disappointment so please arrive at least 15 minutes prior to the start times. Rules: We will provide chess board sets. Please do not hesitate to contact me or any of the VAANI Support Committee members if you have a query. I look forward to seeing you all on 25th. LAST DATE TO SUBMIT your entries for Photography Competition, Short stories and Poem Competition is 26th JUNE 2016. Rules: Only digital copy accepted. Maximum two entries per person. 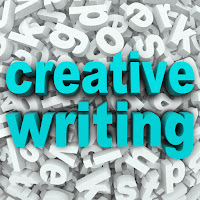 Each entry should have a max 50 words description. Use of photoshop, creative artistry allowed to match the theme. But the photographs must be original i.e. taken by the entrants. Theme: "To be or not to be"
Hope you are enjoying a peaceful Sunday! 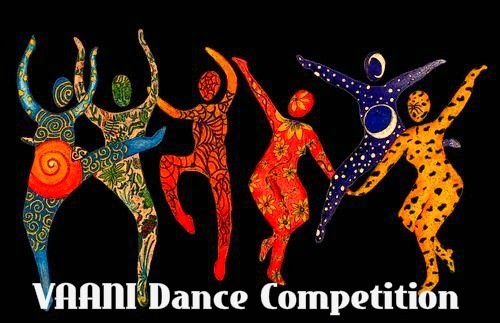 Competitions are followed by Award function and Dance competition on 9th July. 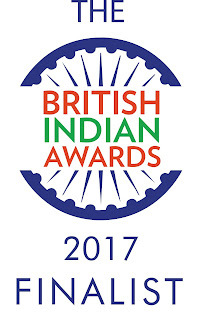 We have an amazing line up of guests attending and distributing awards this year. 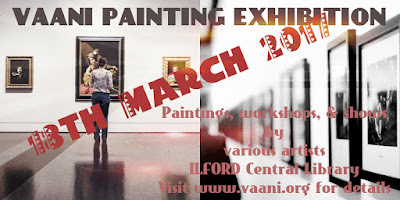 Some of medias' well known names as well as professional artists will be there. The competitions and award functions are very well attended. We encourage young adults to volunteer and get involved so that they get first hand experience of being part of the community and learn a new skill that can be included in their CV. Please do not hesitate to contact me if you have any queries or you would like to discuss anything. We appreciate your help and support here at VAANI. Coming up is a weekend full of rain and cloudy terrible weather. Why not use this dull time to think of something brighter and register for VAANI Competitions on Saturday 25th June 2016?! Based on popular demand we have arranged for "Food Stall" for those of you who are participating in all three competitions or wish to stay and watch the competitions. All three competitions are open for people of ALL ages. So bring out your hidden talent, or set an example for your child or be the envy of your neighbours and participate in VAANI Competitions. Rules: Bring your own Chess board and pieces. 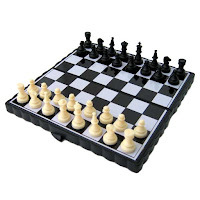 *We will provide some chess board sets. 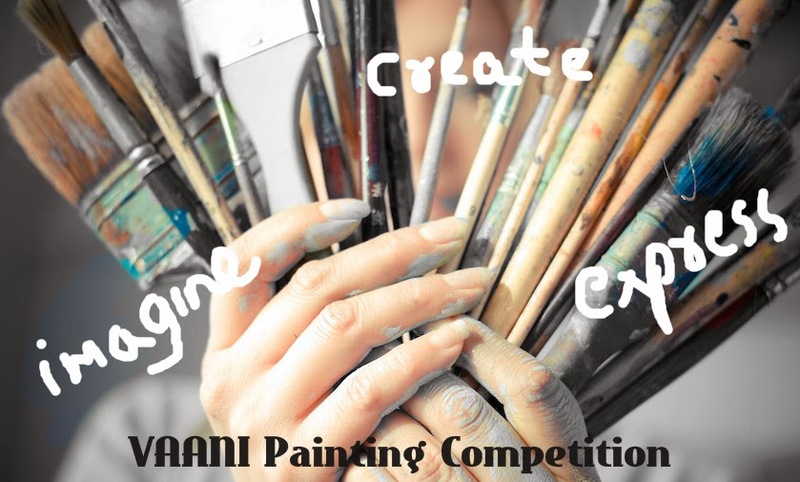 Rules: Bring your own colours, pencil, art materials, canvas etc. Canvas or paper should be blank.Only paper provided. Rules: Bring your own Chess board and pieces. Judges: TBC Rules: Only digital copy accepted. Maximum two entries per person. 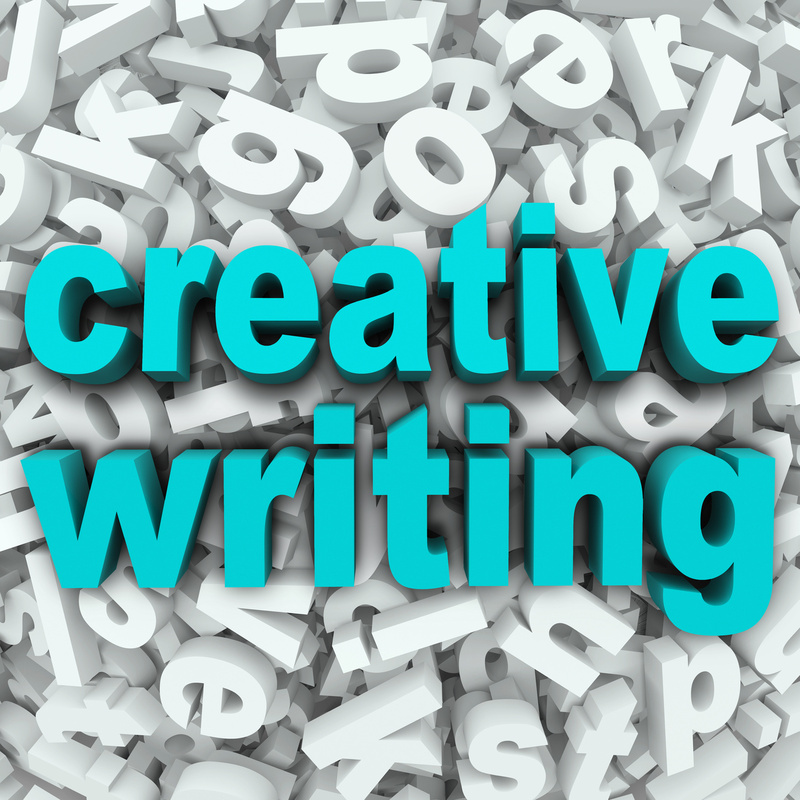 Each entry should have a max 50 words description. Entry: £10 for family of four includes 2 adults and 2 children.